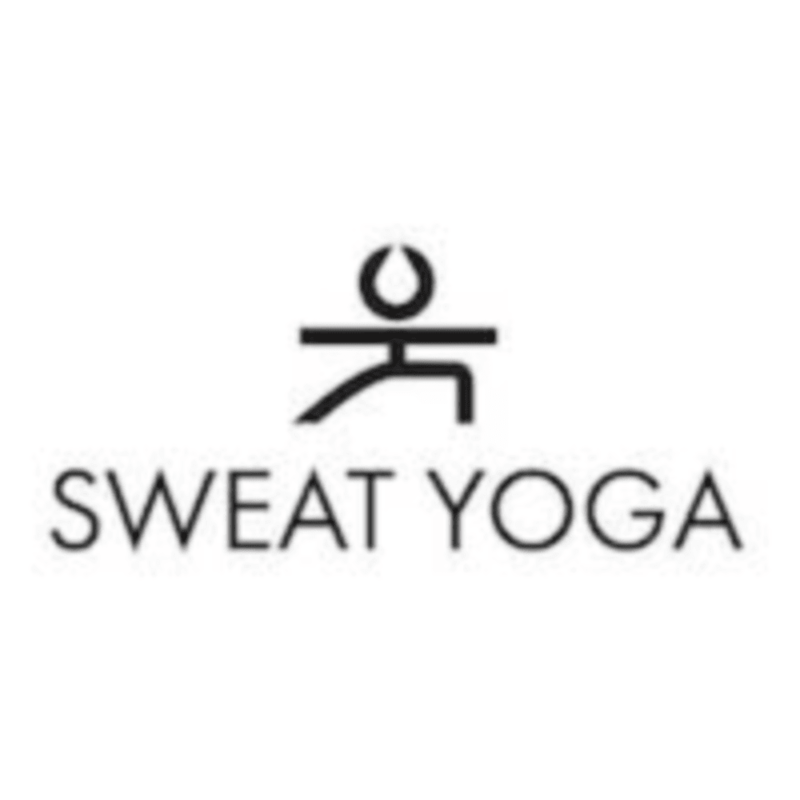 Start taking classes at sweat yoga and other studios! Get ready to work in our signature class. First we connect to the breath in a warm up, then teach three flows, each with time that allows you to flow on your own, while grooving to great tunes. Creativity in welcome! Class winds down with floor work, followed by a sweet savasana. There are no upcoming “sweat-flow” classes on this day. Wear something comfortable, but know that it gets steamy in there. You'll probably want to avoid heavy cotton. Bring a yoga mat and a towel. The front desk has both to rent if you forget to bring your own for $3 each. Please arrive at least 10 minutes early so you have time to park, check in and find your spot before class. If you are not checked in 5 minutes before class, your spot may be given up to another client if there is a waitlist. Pregnant women should consult their doctor before practicing in the heat! The studio is located in Westlake Village at 2883 Agoura Rd. Parking is available in front of and behind the building, as well as along Village Glen Rd. Feel free to ask the instructor or the sweat staff if you need any help placing your mat for more popular classes. Such a great class! Jessica was extremely helpful and gave alternative options while in our flow to really help us try and accomplish what we were trying to achieve. I love how descriptive she was prior to the movement and during to really help you understand what you should be feeling. Highly recommend this class! Great class! Tee never disappoints, always finding new ways to give you a little extra push! Hot hot hot but the music and the movements got me through. Definitely a great exercise of the body and mind. Stacy is such a great, calm and experienced instructor. Emmie is the best! Positive, encouraging, and leads a fun yet challenging class. They go through the flow twice and then you are supposed to do it on your own. The room didn’t seem to keep up and made it confusing. Great class, nice and easy flow but yet challenging. I am a beginner and Stacy was very helpful teaching us throughout the class. Thank you.